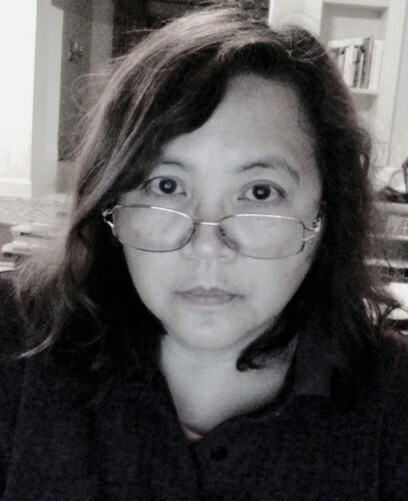 Eileen R. Tabios has released over fifty collections of poetry, fiction, essays, and experimental biographies from publishers in nine countries and cyberspace. 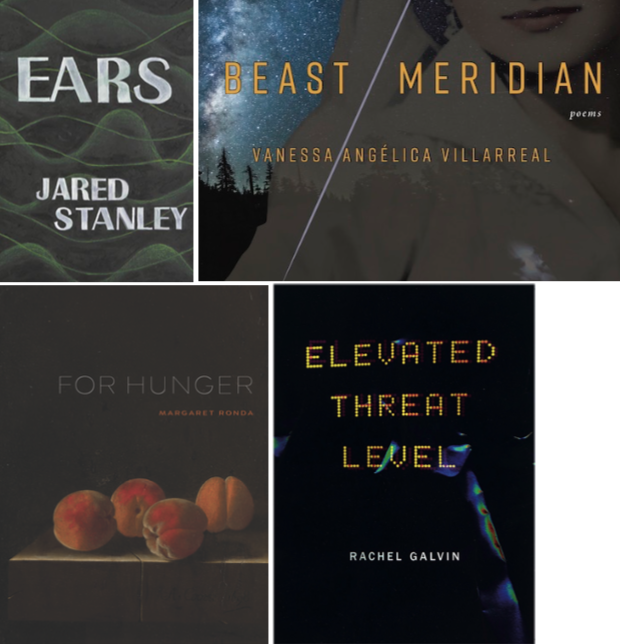 Her 2018 poetry collections include HIRAETH: Tercets From the Last Archipelago; MURDER DEATH RESURRECTION; the bilingual edition (English/Spanish) of One, Two, Three: Selected Hay(na)ku Poems; and TANKA: Vol. 1. She invented the poetry form “hay(na)ku” whose fifteen-year anniversary in 2018 was celebrated in the United States with exhibitions and readings at the San Francisco Public Library and Saint Helena Public Library. 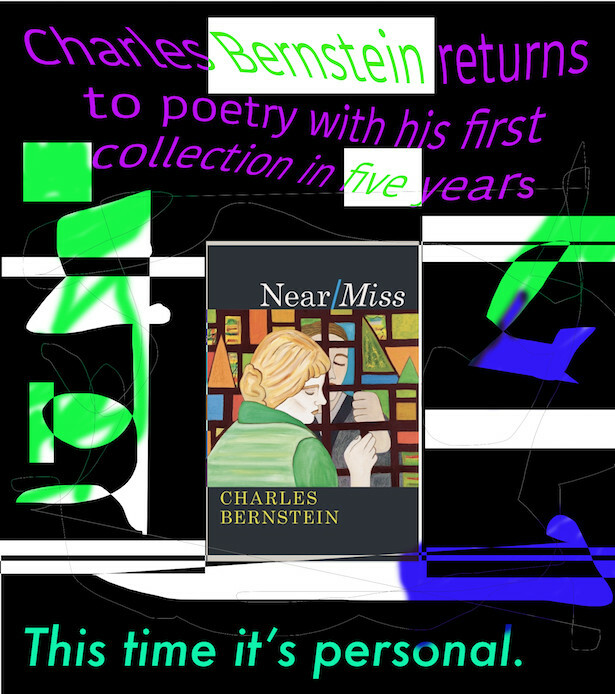 Translated into eight languages, she also has edited, coedited, or conceptualized fifteen anthologies of poetry, fiction, and essays as well as served as editor or guest editor for various literary journals. 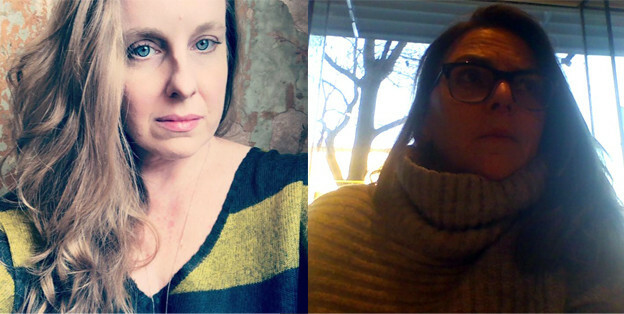 In 2018, she edited the anthologies HUMANITY, Vol. 1; HAY(NA)KU 15; and Evidence of Fetus Diversity. Her writing and editing works have received recognition through awards, grants, and residencies.